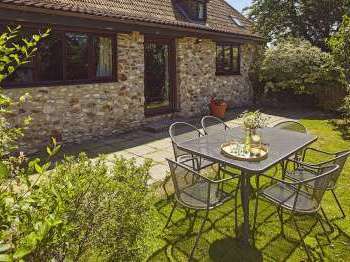 Find the perfect country cottage for a peaceful rural self catering break surrounded by peaceful countryside and good views, where you can go for gentle strolls and feel as free as a bird. 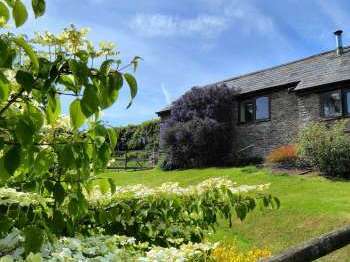 We offer an excellent selection of high quality country cottages in the UK to suit all types of groups, from a country cottage for 2 and family country cottages to big country cottages and even larger mansions to rent in the country. There are popular holiday destinations such as the south west of England, perhaps opt for a country cottage in Cornwall or somewhere more remote in the north of Scotland where you can find solitude, watch golden eagles soar and spot wildlife? Our rural areas may include national parks but we have so much green belt countryside, many of which are denoted as Areas of Outstanding Natural Beauty. 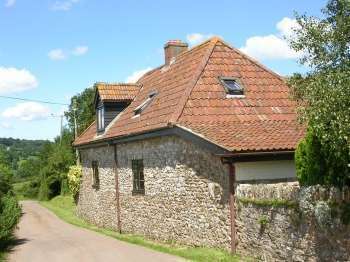 Where could you have a pleasanter stay than in a country cottage in an AONB?. 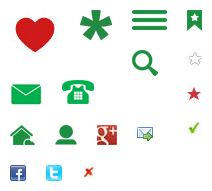 Use the Cottage Search Assistant if you prefer to enter your own cottage rquirements or have special requirements, e.g. 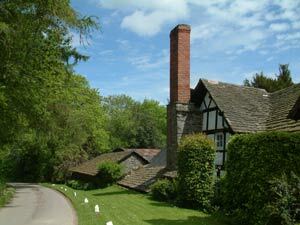 pet friendly country cottages, a small cottage in the country, or a thatched country cottage holiday. Certain areas tend to have a greater percentage of thatched country cottages - Devon and Suffolk are two good rural counties to begin your search, both have acres of wide open countryside and farmland. 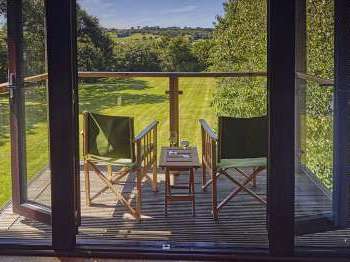 Click on any cottages you can see listed here and read about their setting, whether it is on a farm, set in a secluded country lane, on a hill top or on the coast.